Nothing better than a summer day on the lake! 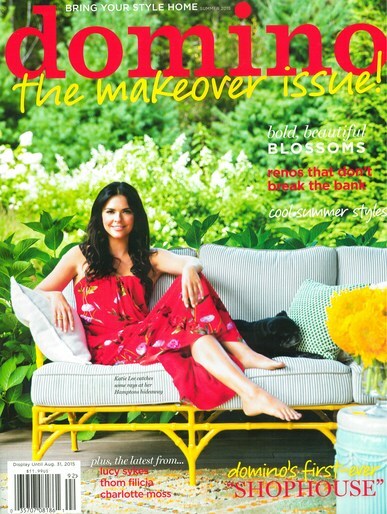 Check out this 1920's camp on the shore of Skaneateles Lake in the Finger Lakes region of upstate NY in the summer issue of Domino Magazine HERE. 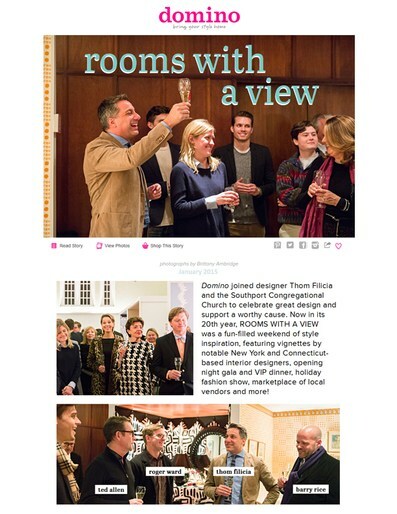 Domino Magazine helps celebrate the 20th anniversary of Rooms With A View at the Southport Congregational Church! Don't miss their coverage of this "fun-filled weekend of style inspiration"! 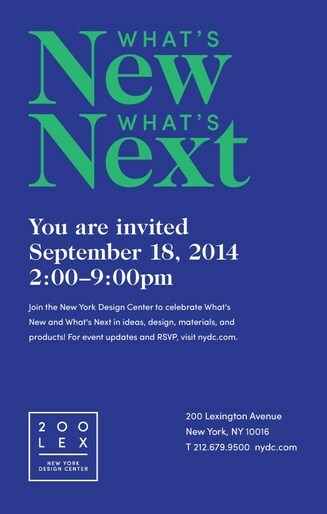 Thom Filicia and Sedgwick & Brattle are thrilled to be participating in this year's What's New What's Next event at the New York Design Center, with Domino Magazine! 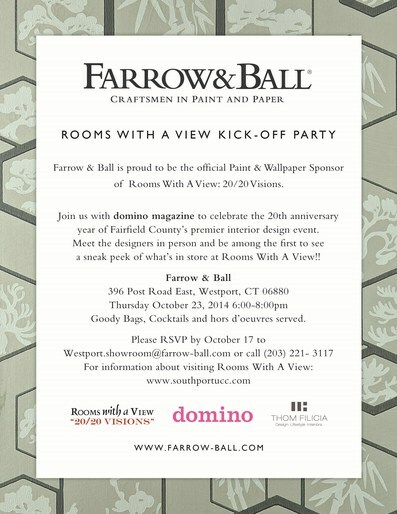 Make sure to swing by, grab a drink, and say hello!